We’re bringing the wildlife back to the Abel Tasman National Park. Project Janszoon is a philanthropic trust on a mission to restore and preserve the Abel Tasman’s rich wildlife for all to enjoy. It is a team effort involving conservationists, iwi, locals, scientists and tourism operators. Together we’re making a difference. See what’s happening in the the park right now. Check out our live webcams. We’re working with the Abel Tasman Birdsong Trust, the Department of Conservation, iwi -Ngāti Tama, Ngāti Rārua and Te Ātiawa – and the community to restore the park’s rich wildlife. Together we’re getting rid of pests and weeds, bringing back native wildlife and bush, and inspiring a culture of care for the Abel Tasman. Introduced predators kill 68,000 native birds in New Zealand every day. In the Abel Tasman, we want to give native birds and plants a chance to thrive. We’re bringing the birdsong back to the Abel Tasman. 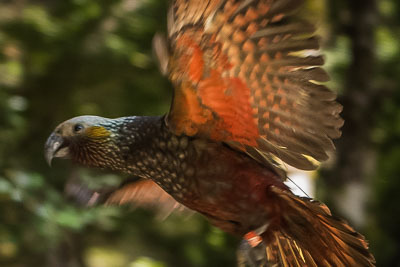 Since 2014, kākāriki, kākā, tieke/saddleback, whio and pāteke have all been released into the park. 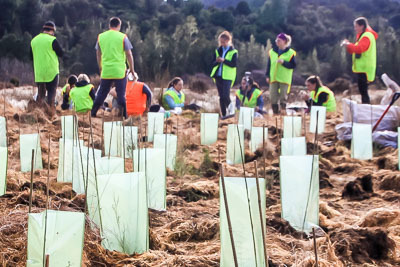 Since 2014, volunteers have planted over 45,000 native trees in Abel Tasman to help restore the park’s original forest canopy. Our hands-on education programme is helping inspire the next generation of scientists and environmentalists. 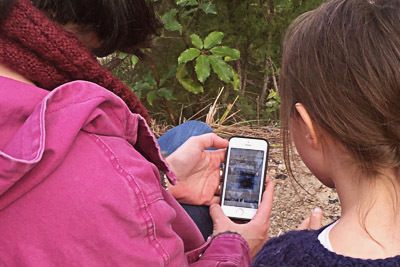 This free smartphone app is packed full of up-to-date information on weather, tides, points of interest, history, plants, wildlife and walking times in the Abel Tasman National Park. There are three predator free islands in the Abel Tasman – Adele/Motuareronui, Fisherman/Motuarero-iti and Tonga islands. The Fire Smart programme was set up to reduce the fire risk in the park by getting rid of gorse and replacing it with less flammable natives. There are 113 different weed species in the park – many spread from bach owners’ gardens. The worst of these weeds are known as the ‘Filthy 14’. Wasps are a pain for visitors and bad for biodiversity. They compete with bats, birds, insects and lizards for food and eat huge numbers of native insects. 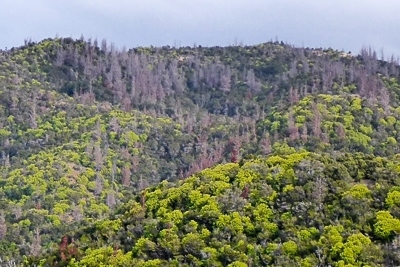 Pine trees can dominate the ecosystem and compete with native plants for moisture, nutrients and sunlight. 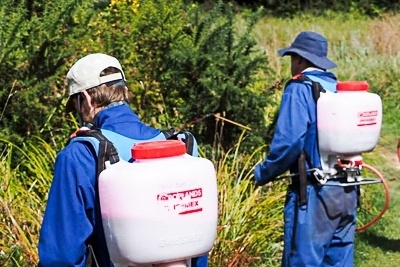 We’re supporting efforts to eradicate pesky pines from the park. The Abel Tasman app is a free smartphone app with up-to-date information on weather, tides, points of interest, history, plants, wildlife and walking times in Abel Tasman National Park. It has a map with geolocation – so you always know where you are! Heading into the park? Check out the activities, apps and info in our Park Tool Box to help you make the most of your trip. 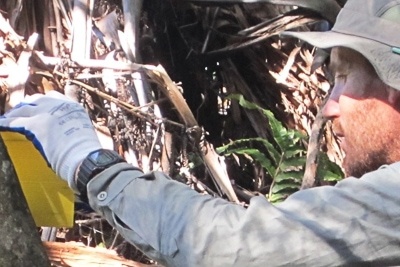 Project Janszoon has a wonderful team of volunteers who do everything from dune restoration and tree planting to possum trapping and kākā monitoring. Volunteering is a great way to give back and see a different side to the Abel Tasman. We’re always keen for an extra pair of hands. If you live locally and are keen to be involved get in touch. 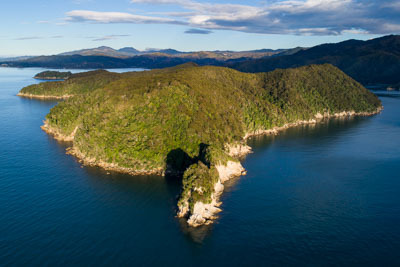 The islands off the coast of the Abel Tasman National Park have been declared free of predators once again. Four new kākā in the Abel Tasman National Park have boosted hopes of re-establishing a wild population. For the first time in living memory kākā chicks have been hatched, and successfully fledged, in the Abel Tasman National Park. 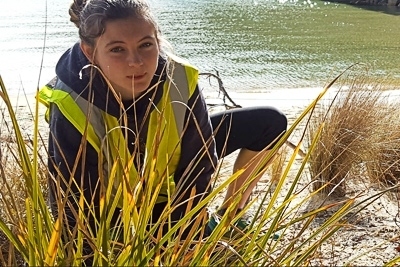 More young people will be connecting with the Abel Tasman as the park’s education programme expands. 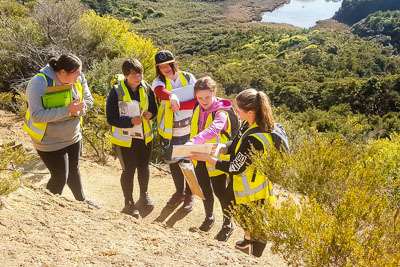 More young people will connect with the Abel Tasman as the Project Janszoon education programme expands. Local student and Abel Tasman Youth Ambassador has been selected as a Youth MP. Images from Project Janszoon webcams at Anchorage and Awaroa in Abel Tasman National Park are being used to keep an eye on boatie behaviour. More than 200,000 people visit the Abel Tasman National Park each year. A new book examines the natural riches that draw them. The squeaks of young kākā chicks can be heard at Natureland, as a group are being hand-reared in a bid to boost the population of native parrots in the Abel Tasman. “My biggest joy is working with volunteers as they recognise the social, physical and emotional rewards of assisting with conservation projects”.